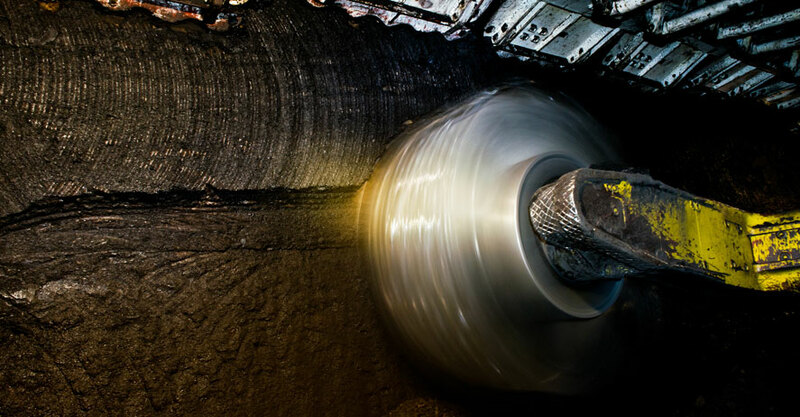 For any mining operation, downtime is expensive; an unexpected stop in process, and unplanned downtime results in lost production revenue, which is the type of revenue many mining businesses cannot afford to lose. 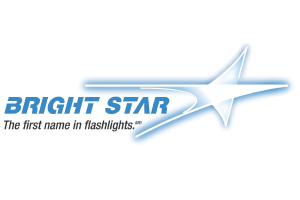 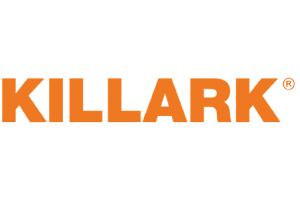 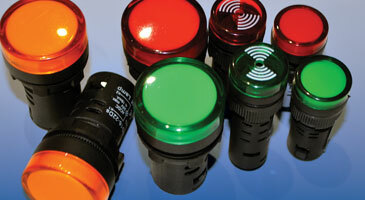 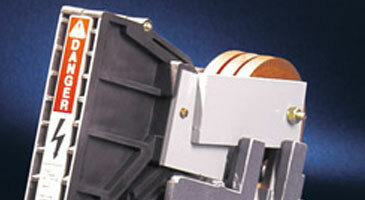 When reliability matters, we provide only the best quality products for harsh environments. 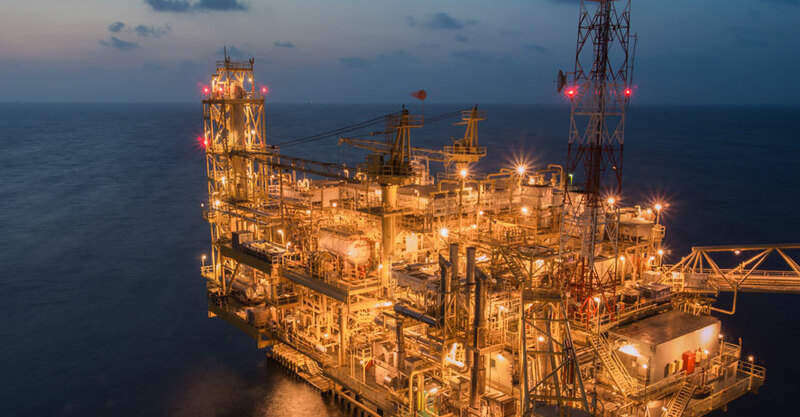 On time and on budget are two phrases that we relate to the oil and gas industry. 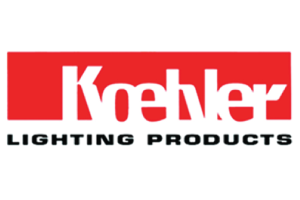 Thankfully TK Distributors can ensure that downtime is lessened though supplying only quality products that meet the standards. 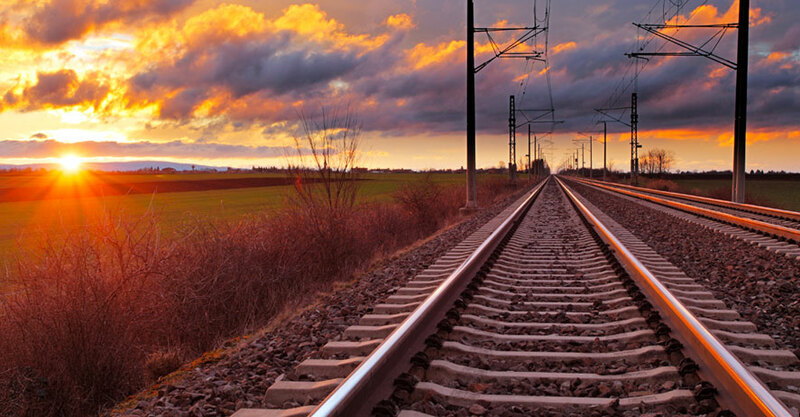 Regardless of whether you are private, public, passenger or freight orientated, we tackle the needs of the rail industry by providing genuine DC Contactors and Accessories, along with our broad range of transit cable and connectors. 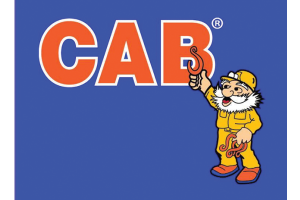 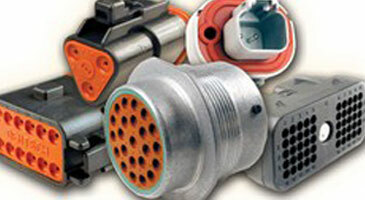 Hubbell Wiring Devices Ship to Shore range along with our Lloyds approved cable means that we have the quality to meet the demand of the Marine Industry. 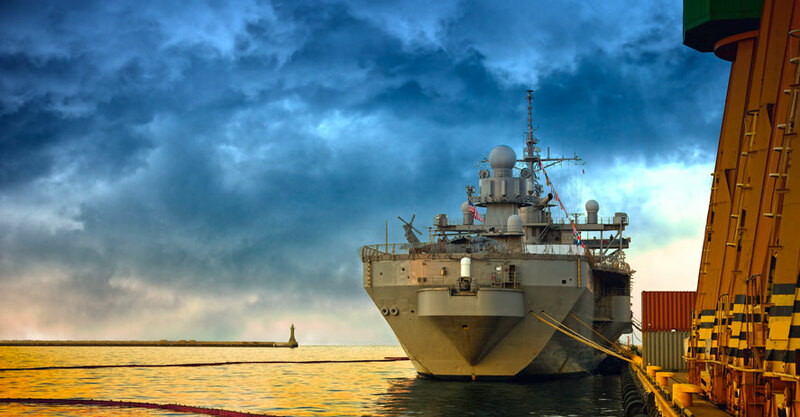 Regardless of size, we supply from Navy vessels to Weekend runabouts. 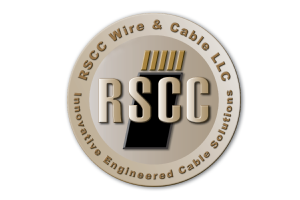 Teaming with the giants of the cable industry in R-SCC, along with Keystone, we have your cable needs covered. 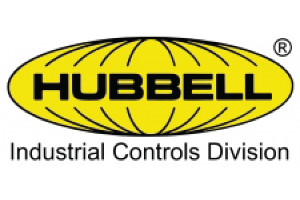 When you are after reliability we supply only Hubbell Industrial Controls DC Contactors and replacement parts. 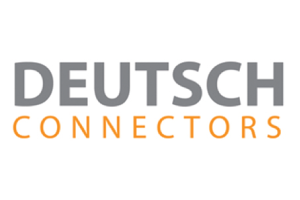 Drawing on big names such as Deutsch and Hubbell, we have your connector requirements covered. 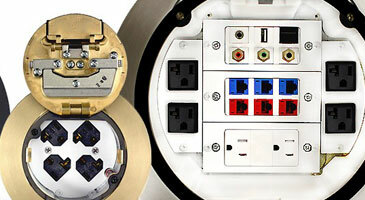 Hubbell Hospital, Hubbell Switches, Trade Select, Floor Boxes, Straight Blade Devices, Cable Cord & Hose Reels. 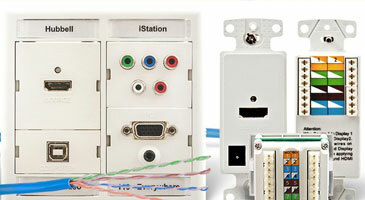 TK Distributors supply all your Network Wiring, Network cable, and H/Moss Controls products. 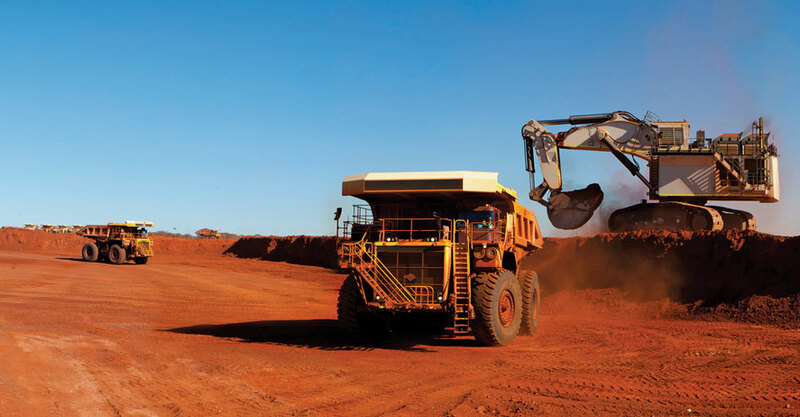 TK Distributors carry electrical equipment for the harshest of environments, able to withstand extreme operating conditions such as high temperature, radiation, moisture, corrosive atmospheres, and have high crush and impact resistance, and flame retardancy, for the mining, oil, marine, and transport industries. 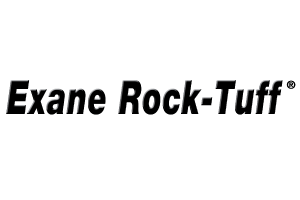 TK Distributors are the EXCLUSIVE distributor for the ROCK-TUFF range of Exane Cable.. 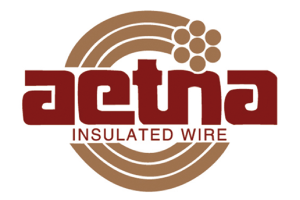 Including Rock-Tuff Exane Cabe, Rock-Flex Exane Cable & Exane Super-Flex cable.. Rock-Tuff Exane Cable is available in 11 different colours & all are in stock NOW, in 14AWG, 16AWG and 18AWG. 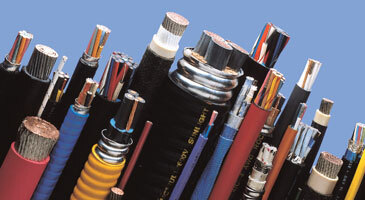 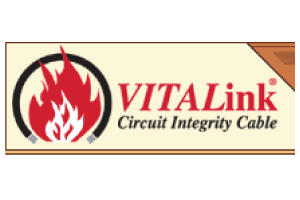 We also stock a wide range of multi-core cable, braided cable, armoured cable and sheathed cable. 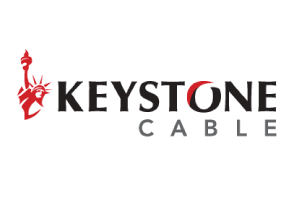 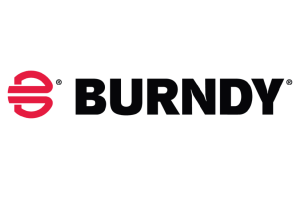 Don't trust your harsh environment with any other cable product, we have MDG15 approvals along with a long list of universal approvals such as Lloyds.